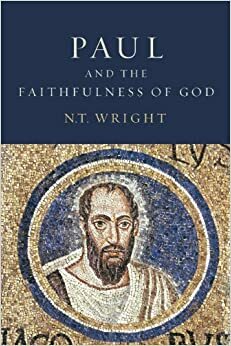 My copy advanced copy of Paul and the Faithfulness of God has shipped. When I ordered the book, I was hoping to finish the previous volumes before the newest arrived. Needless to say the demands of the semester have prevented that. Here’s to hoping I will be able to get to it soon!